San-X character Rilakkuma 7th Anniversary makes its appearance with a series of different stuffed toys and accessories. As seen previously, the Rainbow suit plush is only a part of them, if you like those Rainbow suit plush, you will probably like this cute limited edition as well. Now, what is limited edition? What's the difference you might ask, it simply means - these limited edition are not into mass production. San-X will only produce a fix quantity of plush and once it is sold out - that's it! 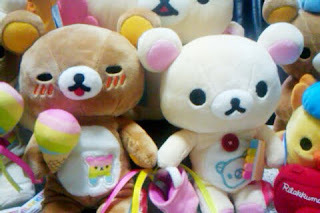 Remember the Rilakkuma Tiger Series released in early 2010? It is almost impossible to find anyone selling them now, and San-x isn't producing them anymore. How many did they produce for limited edition? We really don't know. 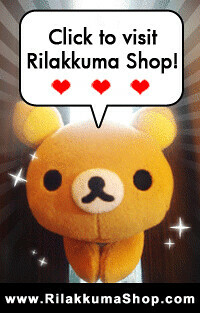 Rilakkuma Shop only manage to get 1 set for themselves (we are collectors as well =p) and an additional of one Rilakkuma and one Korilakkuma. Today, we are releasing this 7th Anniversary Limited Edition Rilakkuma & Korilakkuma for any interested Rilakkuma Collector out there. Hurry up now! 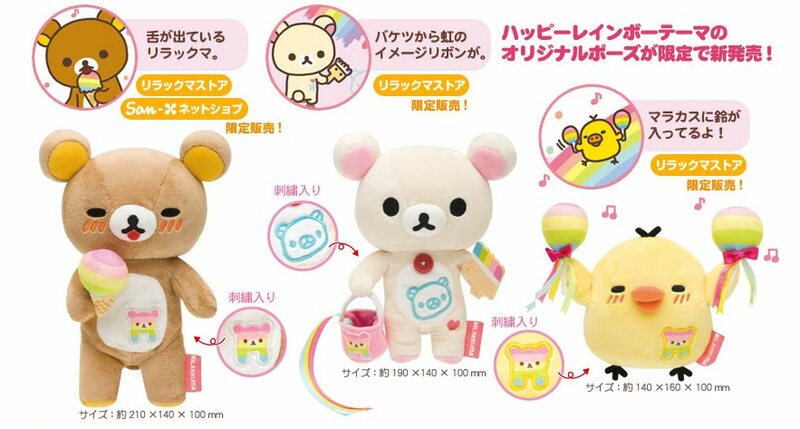 Only one Rilakkuma and one Korilakkuma left!